So after much consideration, I’ve decided to reconsider my ‘Green Spaces of Sydney’ project. I guess there was nothing inherently wrong with the idea, however at the end of the day the parklands of Sydney isn’t the most exciting of subjects. So, in lieu of that project, I have come up with a new idea. Fear is one of the most powerful and most unpleasant of all our emotions. Everyone has experienced fear, but not everyone understands why they are afraid and why certain animals, experiences and people scare them. 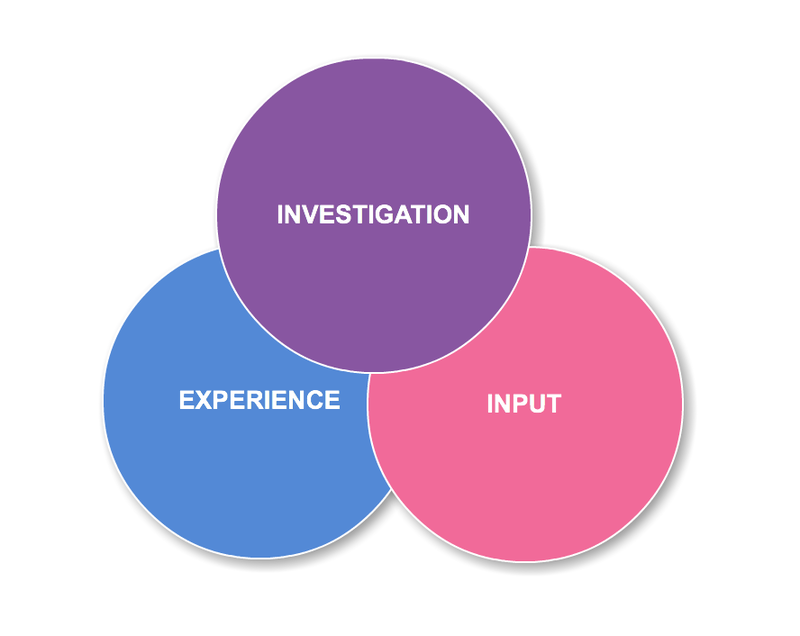 I propose to create a website that combines the information of journalistic investigation, an immersive experience for its user and input by the user themselves. It would explore fear through these three elements. There would be heavy focus on design and user generated content, but also interviews with academics and psychologists about this common emotion. The details and specifics are by far undetermined as of yet, but I endeavour in the next week or so to do as much research as I can. In the mean time, here is a hierarchal diagram (and accompanying description) of the five types of fear. As I understand it, any rational, irrational, spontaneous or chronic fear can be sorted into one of these five categories. Extinction: Fear of annihilation, of ceasing to exist. This is a more fundamental way to express it than just calling it the “fear of death”. The idea of no longer being arouses a primary existential anxiety in all normal humans. Consider that panicky feeling you get when you look over the edge of a high building. Mutilation: Fear of losing any part of our precious bodily structure; the thought of having our body’s boundaries invaded, or of losing the integrity of any organ, body part, or natural function. For example, anxiety about animals, such as bugs, spiders, snakes, and other creepy things arises from fear of mutilation. Loss of Autonomy: Fear of being immobilized, paralyzed, restricted, enveloped, overwhelmed, entrapped, imprisoned, smothered, or controlled by circumstances. In a physical form, it’s sometimes known as claustrophobia, but it also extends to social interactions and relationships. Separation: Fear of abandonment, rejection, and loss of connectedness – of becoming a non-person – not wanted, respected, or valued by anyone else. The “silent treatment,” when imposed by a group, can have a devastating psychological effect on the targeted person. Ego-death: fear of humiliation, shame, or any other mechanism of profound self-disapproval that threatens the loss of integrity of the Self; fear of the shattering or disintegration of one’s constructed sense of lovability, capability, and worthiness.